Searching for a new home for you and your family is extremely exciting, but it can be a challenge finding ‘the one’. Your new home not only has to tick all of your own boxes, but make your partner, kids and even the dog happy. Impossible task? It may feel that way, but Shirley, Sales Manager at Kirkwood Homes, has shared her top tips to help you find your dream family home. Shirley says: “Brainstorm everything you would love in and around your new home – from the big things like size and location, to smaller details like good quality kitchen appliances or an en suite. Write it all down, and ask the whole family to contribute so everyone’s wants and desires are included. “The next step is to reorganise your list into priority order. What are the top three must-haves for your new home? And what could you do without? “We speak to a LOT of house hunters, particularly families, and one of the top things they take into consideration is location,” explains Shirley. 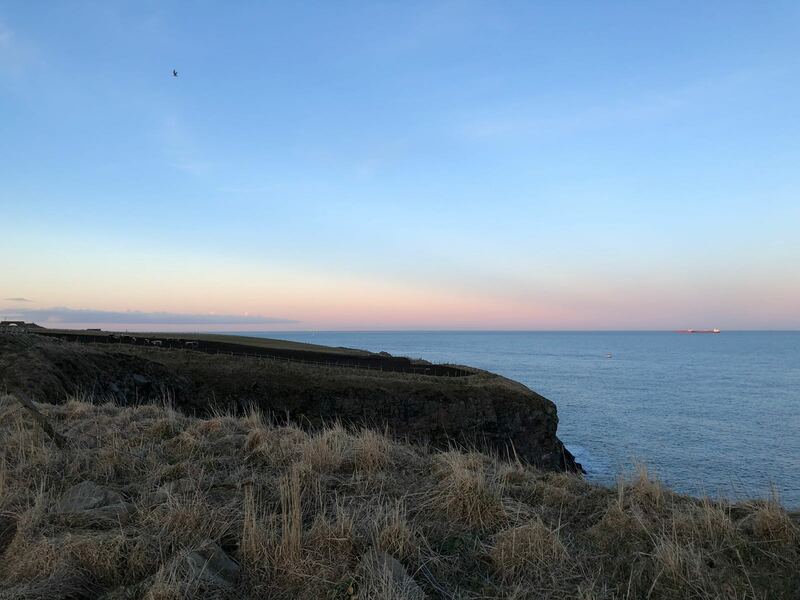 “I’m usually based at our Ury Estate development in Stonehaven, and the top things visitors want to know is where the local schools are, nearby amenities, distance to key parts of the city or shire, as well as local clubs or groups. If you decide to buy a new home from a company like Kirkwood Homes, there could be a range of deals available to you, to help you save extra cash or make your move that little bit easier. Shirley says: “At Ury Estate in Stonehaven, we are offering buyers Part Exchange or Assured Sale, both of which are extremely popular with family buyers. “Part Exchange can allow us to be the guaranteed buyer of your existing home, so you can move quickly and easily into one of ours, without the hassle of trying to sell yourself. If you’re moving to a different part of the city or shire, Shirley advises getting a feel for the local area. She said: “Is there a nice and welcoming community spirit, and are there other families in the houses round about? “The only way to find this out is to spend time driving or walking around, to experience it for yourselves. Shirley adds: “There’s no better feeling than the moment you can picture you and your family in a new home – and you’ve found ‘the one’. When you can imagine the kids playing out in the back garden during the warm summer nights, or celebrating special occasions with the family round the dining table. “The best way to do this is to actually visit a show home, instead of simply looking at floor plans on the web. You need to experience the real home and bring it to life, and get a feel for the quality of your potential new home. “We have two show homes at Ury Estate – the five bed Drumallan, and the three bed Craig. And people always comment on the high level of quality they discover when they come and visit – from our German Häcker kitchens and Siemens appliances, to our Villeroy and Boch sanitaryware and Porcelanosa tiling.